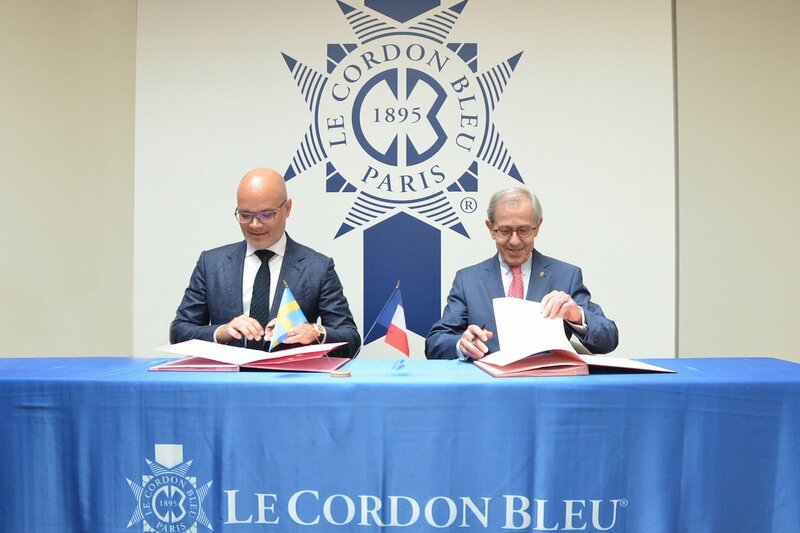 On the 13th of July Le Cordon Bleu and Electrolux announced a long-term partnership focused on shaping the world’s cooking habits for the better through education and innovation. The collaboration will reach for excellence in the kitchen using Le Cordon Bleu culinary techniques and a wide range of Electrolux appliances. The mission is to inspire all – whether professionals or food enthusiasts – to better taste experiences by providing excellent cooking techniques and an understanding of how to use appliances to get the best results. Combining the culinary creativity and know-how of professional chefs with state-of-the-art cooking technology will enable a better culinary journey for everyone. Electrolux and Le Cordon Bleu will also work to develop co-created appliances for better taste and quality within culinary creations. The first launches as a result of the partnership are expected in 2020. ”Le Cordon Bleu is known for culinary excellence worldwide. With a collaboration that spans all of our respective operations, we believe we can affect some real hands-on change for better taste and sustainable cooking around the world, while including local flavours and ingredients,” says Ola Nilsson, Executive Vice President at Electrolux. "Electrolux is an inspiring partner, which shares the Le Cordon Bleu values of excellence, passion, creativity and innovation. When we combine their modern technology with our culinary creativity and know-how, the possibilities seem endless. 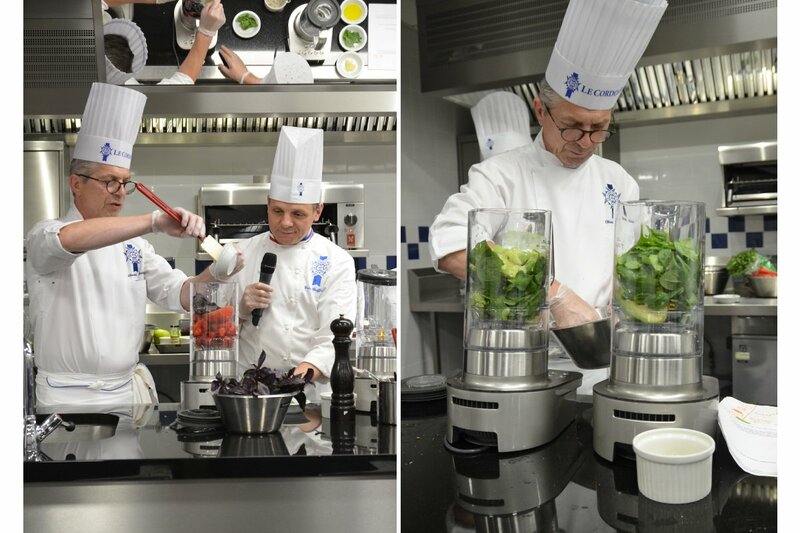 Together, our aspiration to always improve on quality makes us believe we can enable a more sustainable kitchen around the world, while enhancing the culinary journey on a variety of levels” says Charles Cointreau, Business Development Director at Le Cordon Bleu.